CWMA represents the UK in the process of developing the European Standard (EN 12572) for the manufacture of climbing walls. Whilst this probably doesn't mean much to the average climbing wall user it's compliance with this standard that is at the heart of indoor climbing being a safe and rewarding pastime for so many. 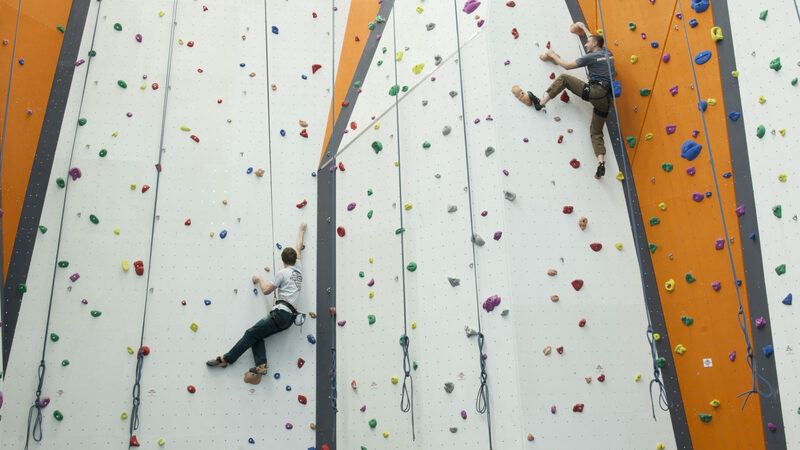 CWMA members have been at the forefront of climbing wall evolution for decades - indeed one of our founding members, DR Climbing walls (sadly no longer trading since Don's ill health) is credited with building the first widely known climbing wall in 1964. Other members have repeatedly introduced innovative concepts and developments and continue to do so. CWMA continues to have working relationships across the whole spectrum of climbing in the UK and further afield. We're always keen to share knowledge and work in partnership with other stakeholders within climbing. If you'd like us to be involved; or think we can offer some expertise or knowledge then don't hesitate to get in touch.